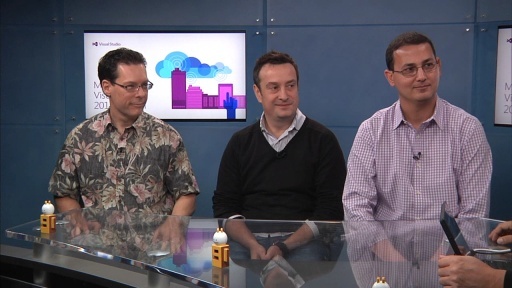 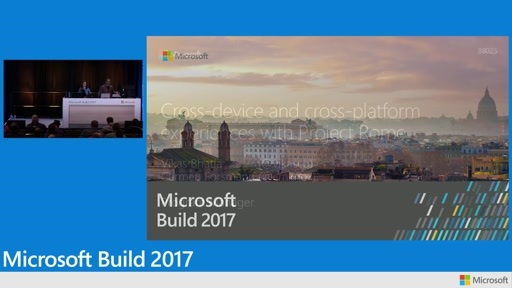 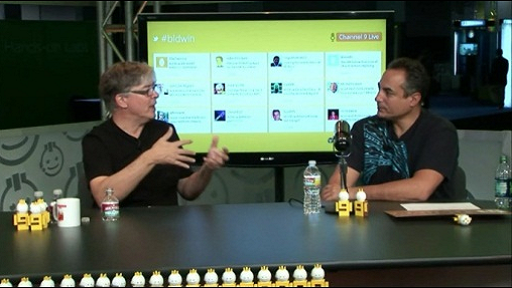 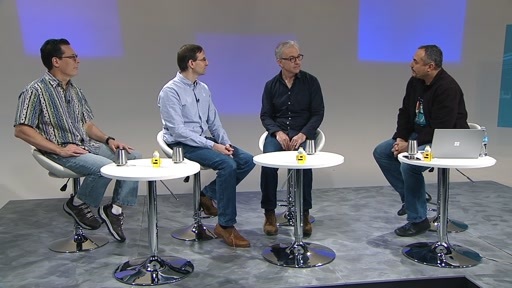 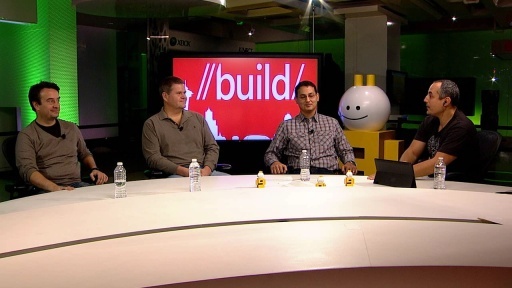 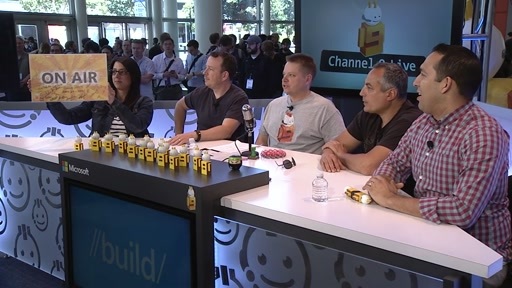 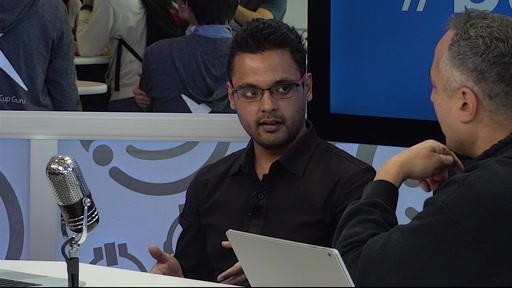 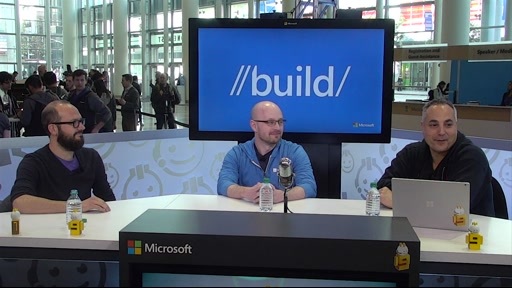 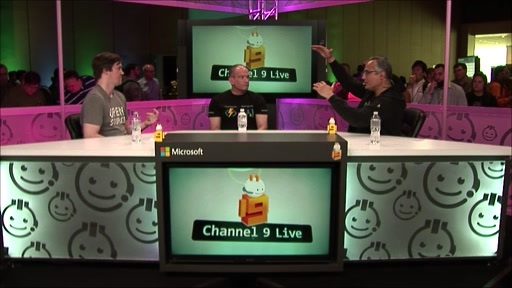 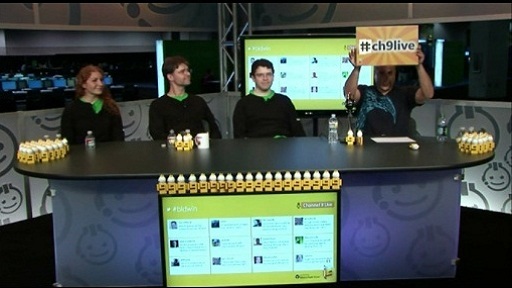 VC++ team members Ale Contenti and Vikas Bhatia take questions from #Ch9Live during BUILD. 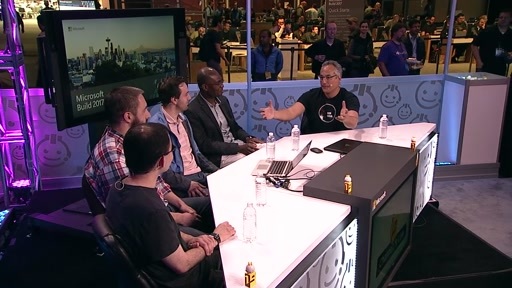 The topic is C++. 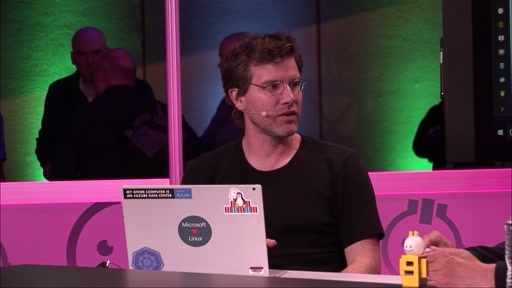 Go Native!